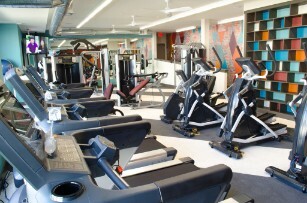 Attract new residents with a premium quality workout facility that always works. After location, the amenities offered by multifamily developments or apartment buildings are one of the top reasons why renters choose a particular property. 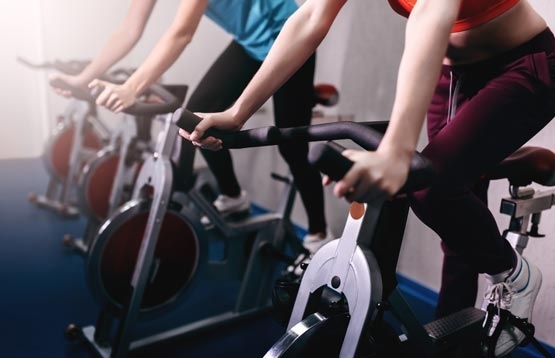 Offering your tenants a workout facility that they are proud to use and show off to their friends can significantly increase the total duration of their lease. 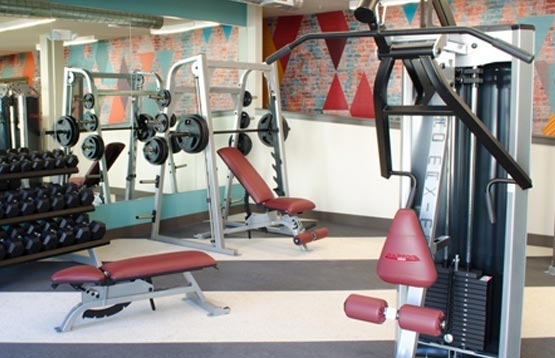 And, if your facility can also deliver the quality of equipment offered by a commercial gym, it can increase the rent that your tenets are willing to pay each month. 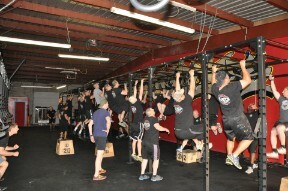 The members using your fitness facilities are more diverse today than ever before. Adults and children of all sizes, ages, strengths, skills, and levels of experience are coming to gyms in growing numbers. That is why our equipment is designed to be among the easiest for beginners to learn how to use. And, our decades of practical experience at thousands of gyms worldwide has helped us to design some of the safest and longest lasting equipment available. 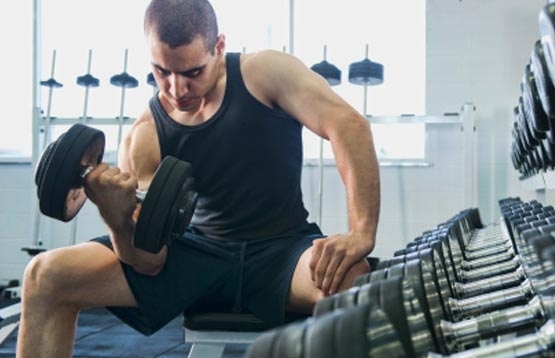 Very few rental properties can afford the extra expense to provide the staff needed for a fully supervised workout facility. As a result, equipment can sometimes be misused, or not fully maintained. This can mean that lower quality equipment will frequently breakdown, or may even become unsafe for the tenets to use. This will can also lead to unhappy tenet complaints, and social media posts. ProMAXima is different, we offer factory trained expert installation and maintenance plans so you can be sure your entire gym is safe and operating properly 24/7/365. 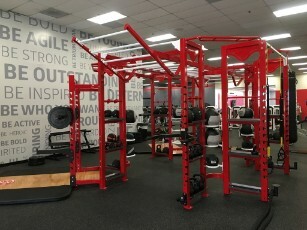 ProMAXima equipment is the highest quality 100% custom made commercial grade exercise and training equipment. We have the practical in the field experience that has helped us design some of the safest, and strongest equipment available. And, as a result we also offer the longest lasting warranties in the industry. We are proudly American made, and our factory direct pricing and delivery cuts out the extra costs and delays of waiting for a delivery from overseas.